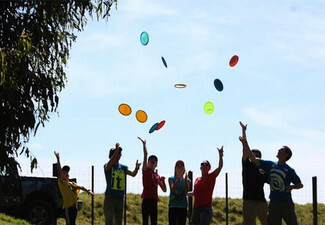 Get your mates together, this'll be the best fun ever. With vest-style battle suits, a phaser each and a space station, you'll be aiming, left, right and centre to win the ultimate battle. With up to 30 players in the maze at once, come out as the mighty champion, with skill and stealth being the ultimate decider. With a fully automated and computerised arena, this high-tech ring will leave no space for error. Plenty of free parking available, as well as being a PokéStop. Valid from Wednesday to Sunday. 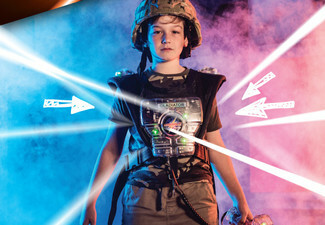 Grab one 15-minute game of laser tag from Laserforce Wairau Valley. 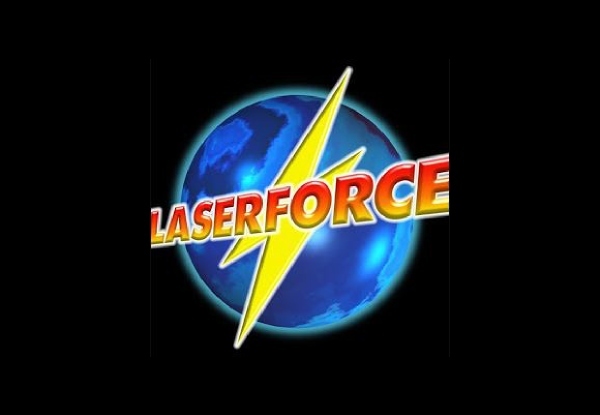 Laserforce is a high energy, adrenaline-fuelled indoor sport that provides excitement and adventure for anyone aged from 6 years to 106. 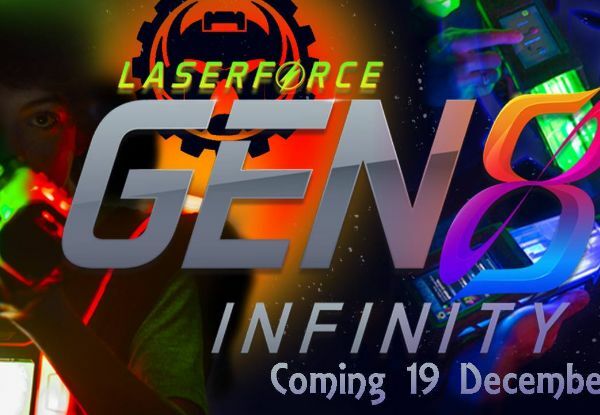 Fun for groups, family, or even solo adventures, laserforce is a highly innovative game played in a massive arena. Themed as a space station, players wear vest-style battlesuits and a phaser for the ultimate fun. 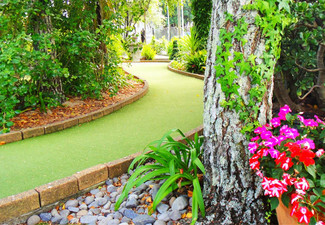 Located just next to Hoyts Cinemas in Wairau Park, with plenty of FREE parking available right out the front of the building. 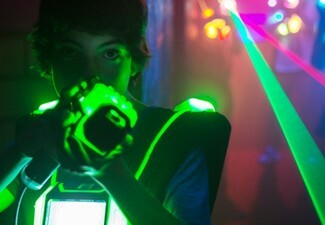 Come and have the ultimate lasertag experience in New Zealand!! Bookings essential. Subject to availability and capacity. Valid between Wednesday - Sunday, as per regular trading hours. Valid for persons 6 years old and over. Strictly no walk-ins. Coupons can be combined. 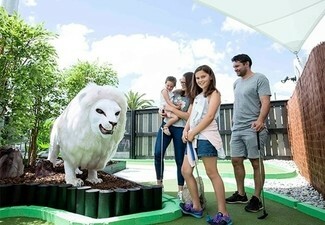 Additional games and arcade credit can be purchased on the day at an additional cost, payable direct to the merchant. Standard rates are subject to change - please enquire direct with merchant for more information. 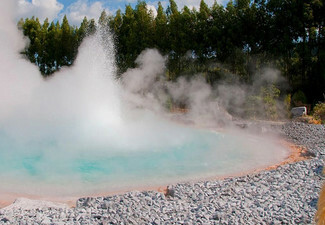 Please advise of group size and voucher quantities at the time of booking. 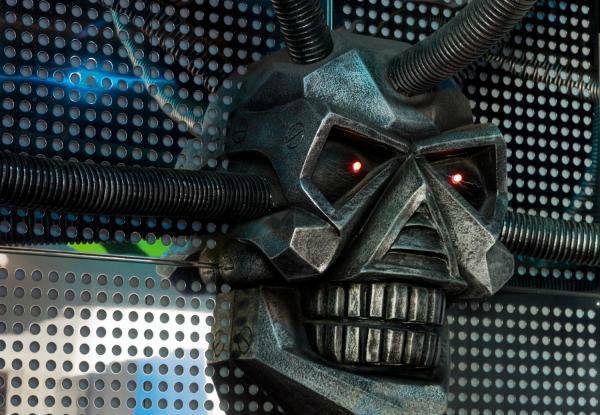 Only valid at Laserforce, Wairau Park. 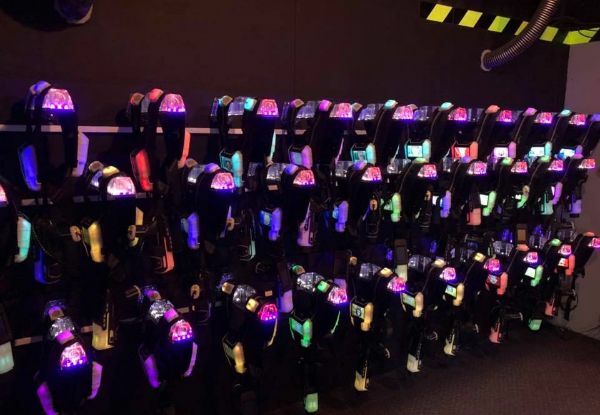 Players must wear sneakers or running shoes while playing laser tag - appropriate shoes must be worn or players will be refused entry to playing. Valid for number of people stipulated at top of coupon only. One entry only - no re-entry permitted after exiting. 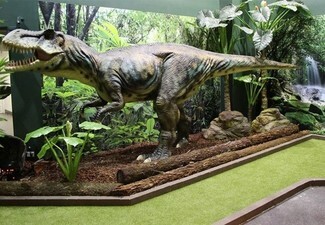 Maximum 5 coupons per booking. Must be used in 1 visit. Not valid on public holidays. No refunds unless required by law. No cashback. Not to be used with any other offer.